Rigaku Corporation is pleased to announce its attendance at the British Crystallographic Association Spring Meeting (BCA 2016), April 4-7, 2016 at the University of Nottingham. The meeting will address the current state-of-the-art and future developments in single crystal X-ray diffraction and feature a diverse range of talks, posters, workshops and exhibitions. Along with its current portfolio of macromolecular and small molecule crystallography instrumentation, the newly formed Rigaku Oxford Diffraction division will present product news and software demonstrations at booth number 9. 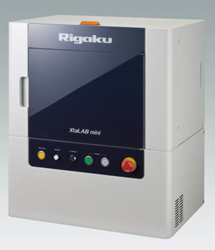 Additional XRD solutions from Rigaku will be presented by Scientific and Medical Products Ltd (SciMed) at booth number 12. 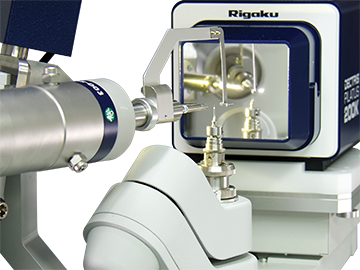 Since its inception in Japan in 1951, Rigaku has been at the forefront of analytical and industrial instrumentation technology. Rigaku and its subsidiaries form a global group focused on general purpose analytical instrumentation and the life sciences. 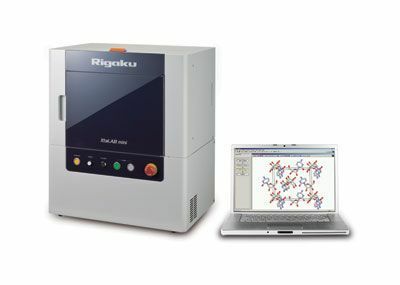 With hundreds of major innovations to their credit, Rigaku companies are world leaders in X-ray spectrometry, diffraction, and optics, as well as small molecule and protein crystallography and semiconductor metrology. Today, Rigaku employs over 1,100 people in the manufacturing and support of its analytical equipment, which is used in more than 70 countries around the world supporting research, development, and quality assurance activities. Throughout the world, Rigaku continuously promotes partnerships, dialog, and innovation within the global scientific and industrial communities.